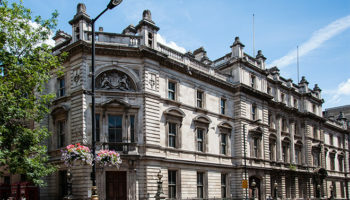 IHG is to launch its first Kimpton hotel next month, rebranding The Principal London to become the debut venture from the US group in this country. 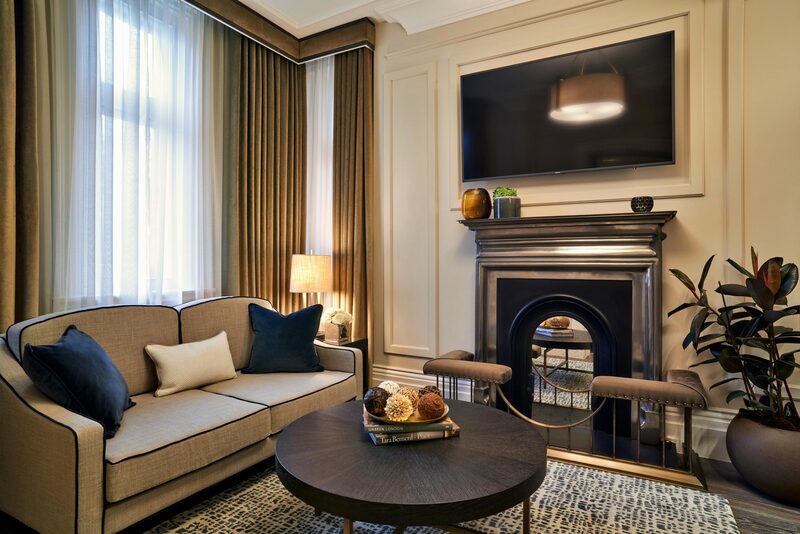 Kimpton Fitzroy London will be open in London’s Bloombury, converted from The Principal London as part of an agreement between IHG and Covivio. 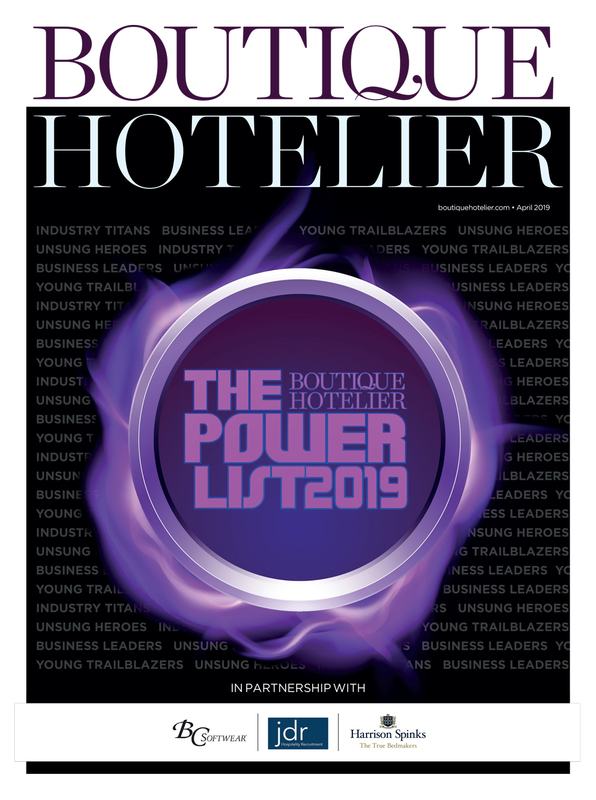 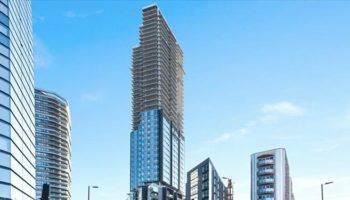 The Principal London opened in April this year before being sold by owners Starwood Capital Group to IHG as the Principal name looks to be dissolved. 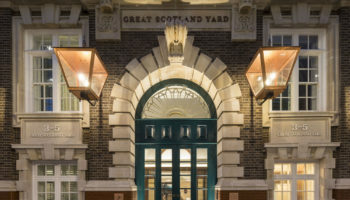 The first UK hotel for the brand has been named after the original architect of the property Charles Fitzroy Doll, while the Fitz’s bar will also pay homage to the artist who was prolific in the Victorian and Edwardian eras. 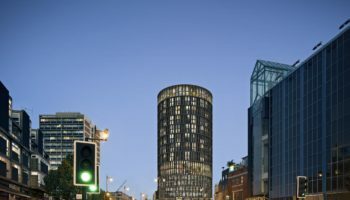 Earlier this year IHG and Covivio entered an agreement to rebrand and operate 12 hotels (and one pipeline hotel) currently operating under the Principal and De Vere brands. 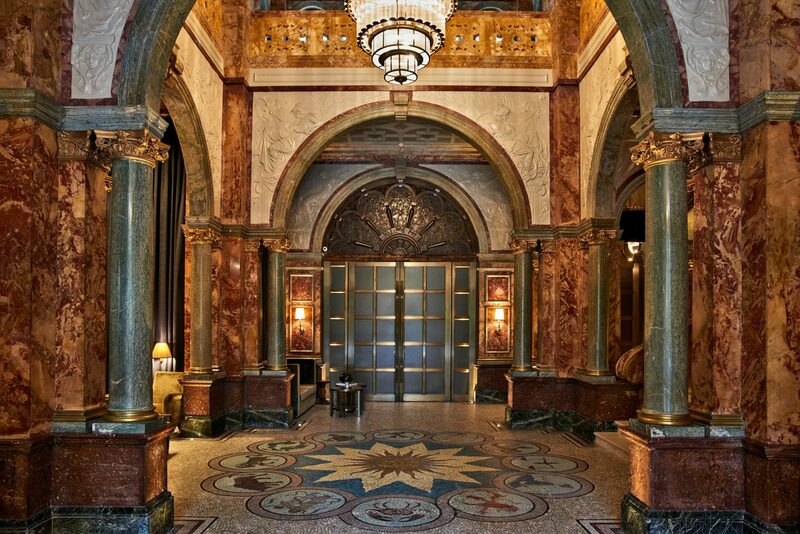 The Principal London is the first of these hotels to be re-branded as Kimpton Fitzroy London. 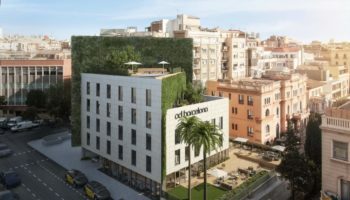 Next year will see a continuation of the brand’s momentum with additional Kimpton hotel openings in cities such as Edinburgh, Glasgow and Manchester. 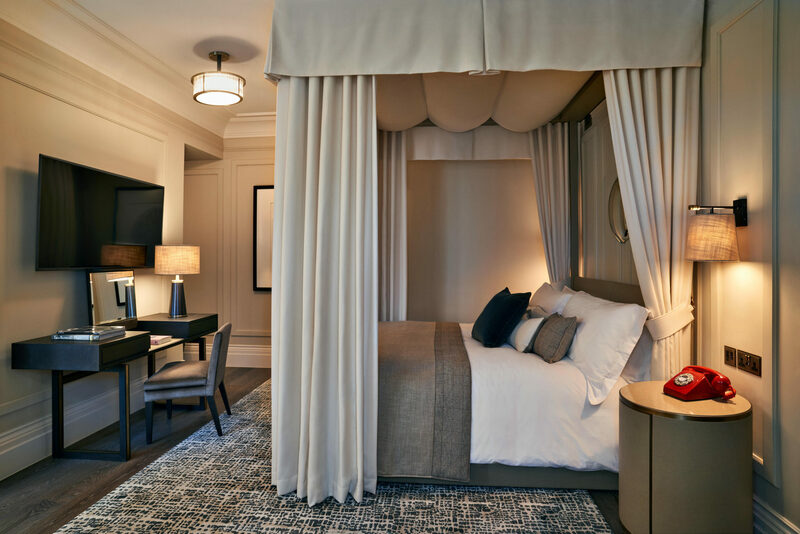 Kimpton first opened in Europe last year with the opening of Kimpton De Witt in Amsterdam, and since then the brand has rapidly increased its global footprint following signings in Tokyo and Paris, both set to open in 2020, and Kimpton Frankfurt, due to open in 2023. 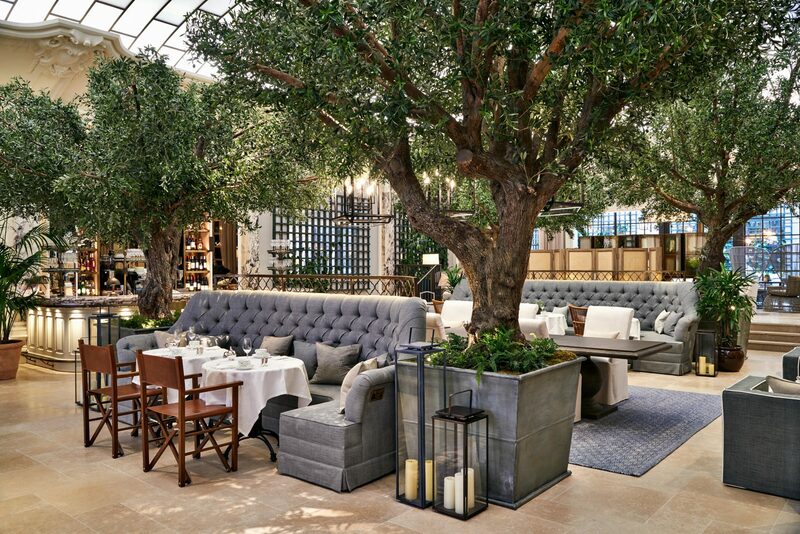 Founded in 1981 by Bill Kimpton, Kimpton Hotels & Restaurants was acquired by IHG in 2015. 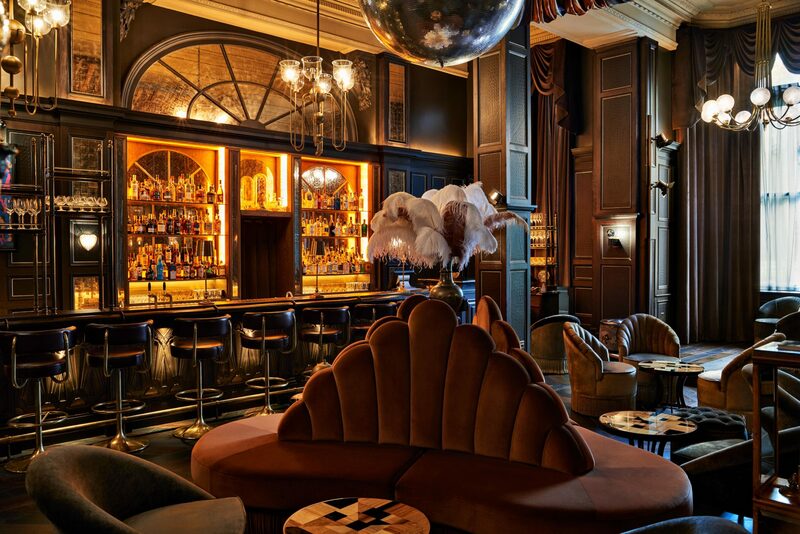 The brand currently operates 67 hotels and 82 restaurants, bars and lounges in the US, Caribbean and Europe.